What is OptiLayer Thin Film Software? The OptiLayer software suite is the fastest, most powerful and comprehensive software tool set in the area of Optical coatings. The package consists of three modules: OptiLayer, OptiChar, and OptiRE, OptiReOpt DLL Library and graphical module Plot Engine. OptiLayer facilitates the design, evaluation, error analysis, and monitoring of multilayer films. 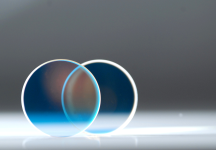 OptiChar enables the optical characterization of single layer films via spectro-photometric and/or ellipsometric data. OptiRE enables post-production characterization of multilayers on the basis of measurement data. 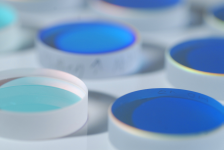 The OptiReOpt library addresses real time characterization and reoptimization of optical coatings during the deposition process. OptiLayer software utilizes unique mathematical know-how and has the most comprehensive software implementation. 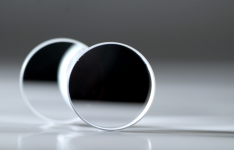 Its outstanding computational performance enables our customers to find the best possible coating designs and to successfully produce optical coatings. OptiLayer is the only thin film software in the world that uses threaded computations. This allows the user to interact with the software on-the-fly without interrupting computations and to obtain all other benefits of the modern hardware and software.